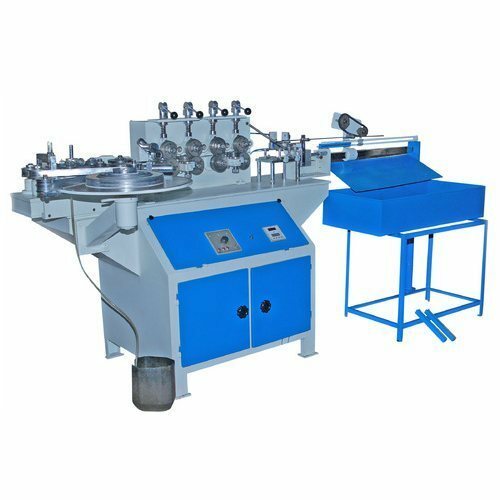 Our company specializes in offering quality Tube Machines, which meets the variegated requirements of our clientèle. Appreciated for their compact designs, high performance, easy operation and durability, these are highly demanded among our customers. These are available in various sizes, designs and dimensions. Moreover, we customize the products based on the client’s specific requirements.